Currently only 50% of plastics can be physically recycled. The rest, termed ‘End-of-Life Plastic’, is sent to landfill, incineration or ends up in our oceans. 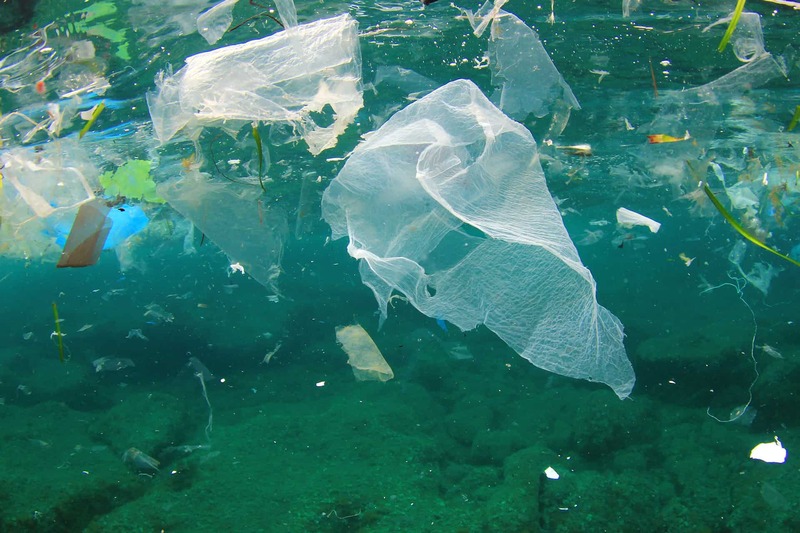 If no action is taken, by 2050 it is predicted that there will be more plastic in the ocean than fish. The time to save our local recycling industry is now. The problems have been widely publicised. What is missing from this conversation is the solutions. So what if instead of seeing a crisis, we come together to realise an opportunity? Generally recycling takes two forms – physical recycling and chemical recycling. Physical recycling takes a resource and re-purposes it, keeping the material fundamentally the same. For example, a plastic bottle can be shredded into plastic flake or melted into plastic pellets, both building blocks for new plastic products. This is happening in Australia – and with investment, even more can be done. Chemical recycling, on the other hand, takes the material back to its chemical level to make brand new materials. In the case of plastic, chemical recycling transforms the plastic back into the oil it originally came from. This oil can be used to make fuels, chemicals and new plastics. Transforming plastic into a truly circular resource. The big advantage with chemical recycling is it can recycle virtually any type of plastic – so we can specifically focus on End-of-Life Plastic not able to be recovered physically. iQ Renew is an Australian recycler pioneering a new chemical recycling technology for End-of-Life Plastics. The patented Cat-HTR (or “Catalytic Hydrothermal Reactor”), was developed in Australia by Licella and The University of Sydney, and is the leading technology of its kind globally. The Cat-HTR is able to chemically recycle End-of-Life Plastic, otherwise sent to landfill. Using water at high temperature and pressure, the Cat-HTR chemically breaks down the plastic, with a 75-80% recovery rate to oil. The end product is a direct substitute for crude oil, reducing the demand for natural resources. Diverting plastic from landfill, our oceans and providing a true circular economy solution to our plastics crisis. 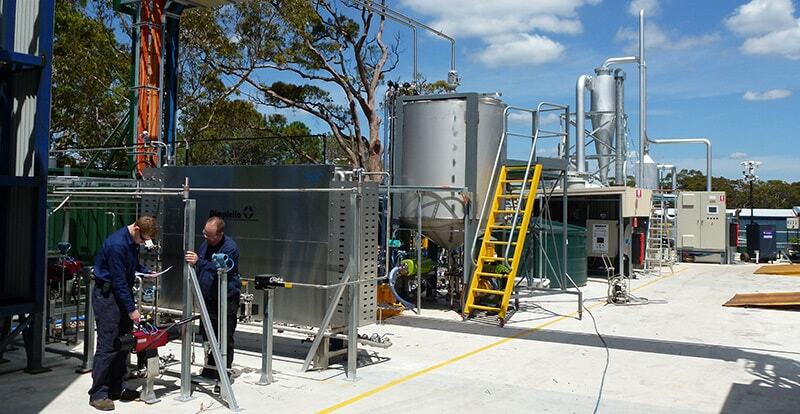 The Cat-HTR technology has been developed over 10 years at Licella’s large scale pilot plant on the NSW Central Coast. The first commercial plant is being built next year in the U.K. In order to build this first of its kind chemical recycling plant here in Australia (where it was invented), we need policy that supports innovation. Here is an opportunity for waste producers, industry and consumers to come together and lobby government to support our recycling industry through investment and policy that embraces innovation in chemical recycling. Only by combining physical and chemical recycling, all plastics collected kerbside in Australia can be recovered. So here we are, faced with a prime opportunity to invest in our local recycling capability. Only through re-building local recycling infrastructure and supporting chemical recycling with policy that embraces innovation, will we solve this crisis. In NSW alone, $720 million is collected each year through the waste levy, with most going into consolidated revenue. Only a fraction is re-invested in our local recycling industry and programs to drive innovation are currently closed. 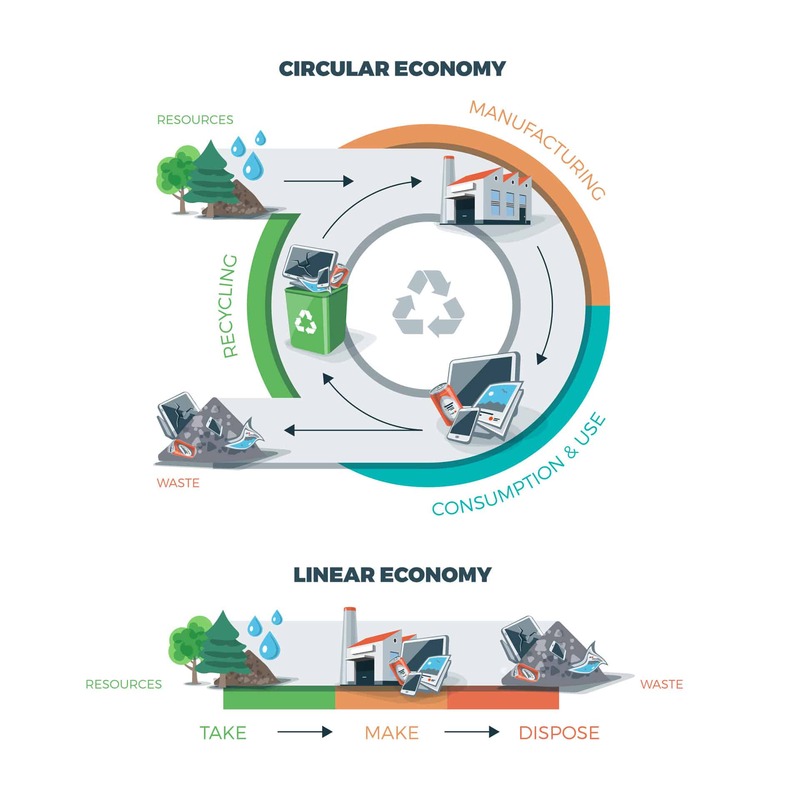 We need to move away from a linear economy and towards a circular one. To achieve this, the government needs to step in and invest in our local recycling industry.